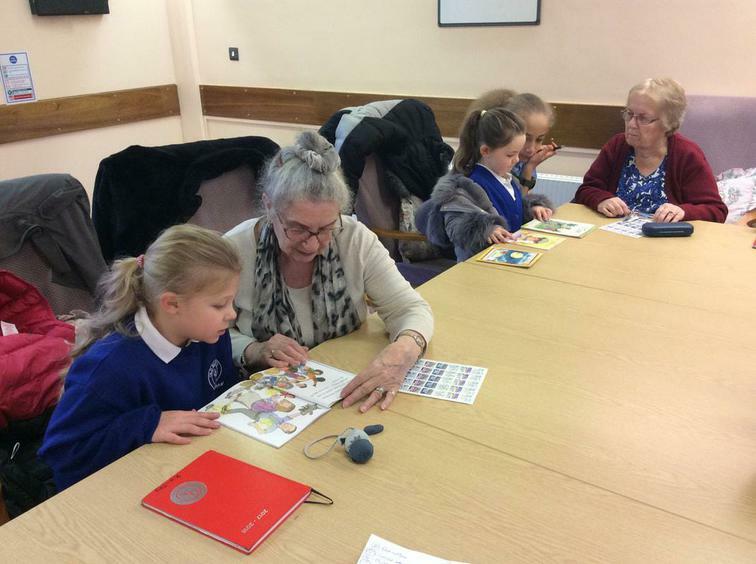 On Friday 22nd March, children from Key Stage 2 went to read with the residents who live at Clover Green. They had a fabulous time sharing books together and even had the pleasure of joining in a with a sing along accompanied by a live band. We look forward to visiting them again soon. 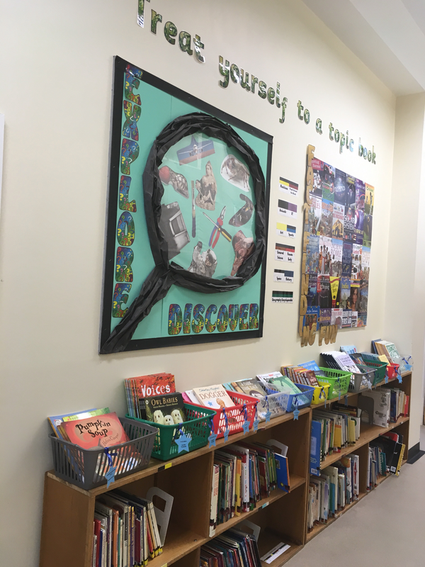 We are encouraging all the children to try their best with their handwriting and we have a new display in school showcasing the work with our best and most improved handwriting! The children whose work is chosen for the display also get to take our school bell on tour around school while showing everyone their beautiful work. We had a fantastic time celebrating World Book Day on Thursday 7th March. The children dressed up as their favourite book characters and shared their favourite books from home with their friends. We had a poetry theme for the day and really enjoyed learning about different poems. On the Friday, we had a celebration assembly where each year group performed part of their poems that they'd been learning. We had a brilliant day all round! To kick start the new year, throughout January, we set the children the challenge to read every day. They all had a RED January chart to record their reads on and over 200 children managed to complete the challenge, which is amazing! Well done children! 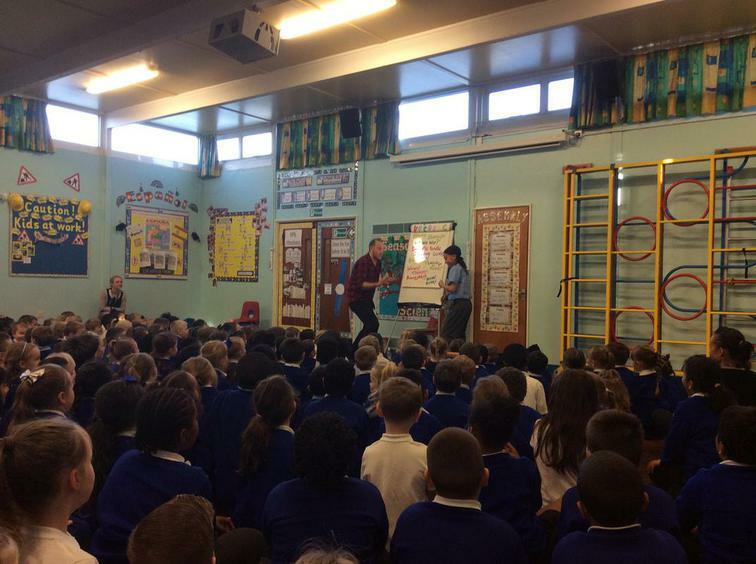 Chris White, our Patron of Reading, visited us on Thursday 29th November. We really enjoyed seeing him again and loved his whole school assembly, as always it made us laugh a lot! The children in Year 5 and Year 6 were also lucky enough to work with him. We look forward to seeing him again soon. Our reading champions and librarians are busy sharing their love of reading with the rest of the school. Make sure you ask them for recommendations of good books. Our first book fair for this year was a success. Thank you to everyone who attended. Our next one begins on Tuesday 30th April. 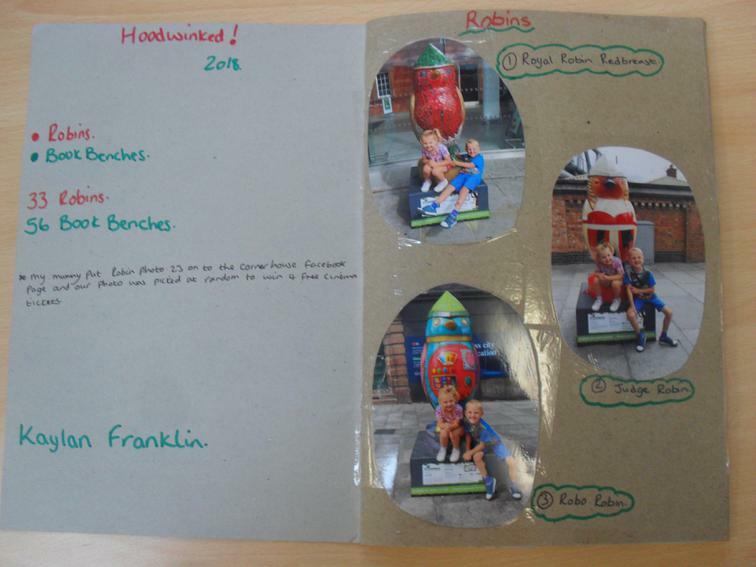 Well done to all of the children who completed parts of the Hoodwinked trail over the summer holidays. We are now very pleased to have our book bench back at school and pride of place in our library. 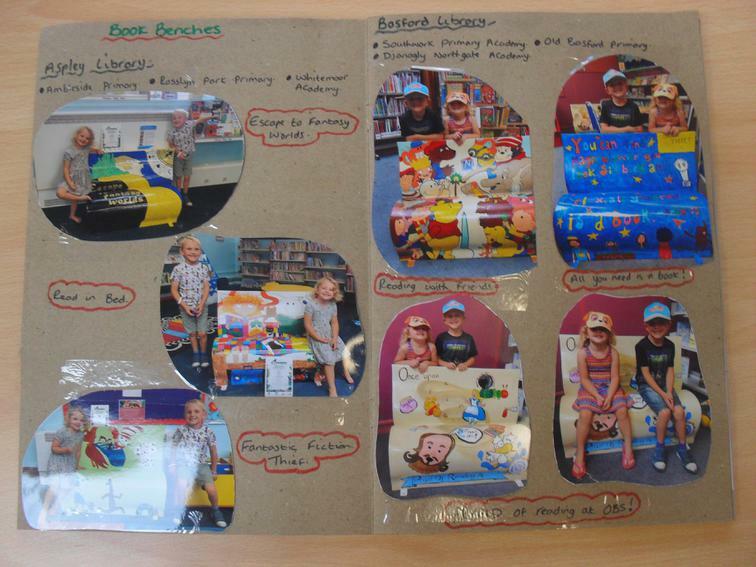 Thirty children from across school had a brilliant time visiting Basford Library on Thursday 19th July for the launch of our beautiful book bench. We met with children from another local school, and the Sheriff of Nottingham, where we took part in story telling and arts and craft activities. On Wednesday 4th July, Year 5 had a brilliant day with Mrs Maker creating a flock of robins for the Hoodwinked Art Trail which is linked to our book bench. Our book bench is now complete!!! It will be collected at the end of this week and from now until the end of the summer holidays will be placed around our local area and city centre for all to celebrate before returning back to us in September. If you see our fabulous book bench around our community please take a picture of yourself on it and then show Mrs Shaw for a prize! Our new school book bench is nearly finished!!!!!!! After the 200+ design entries we received to our competition, the winning 8 children's final entries were all used to create the overall final design! Over the course of this week all of those children have painted alongside Miss Fraser! We are over the moon about how it is looking! 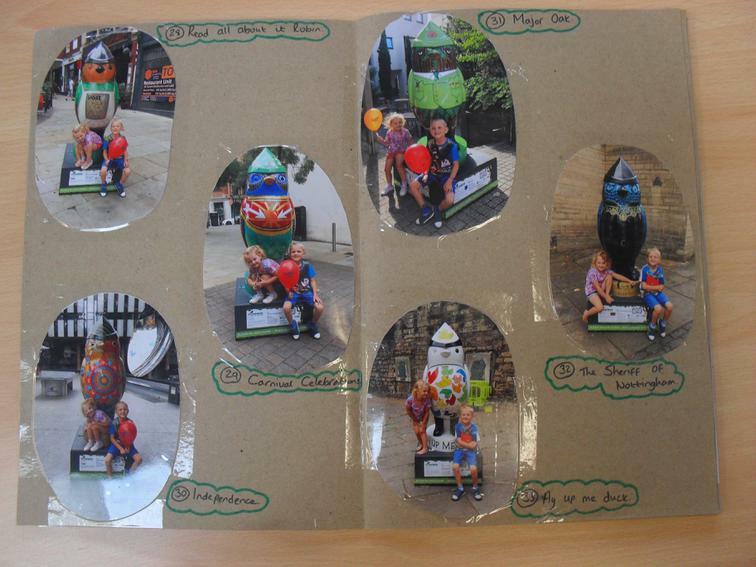 A BIG well done to all of the children who entered our Easter competition to design the winning decoration for our book bench. All of the designs were brilliant, they really captured the love of reading we have at Old Basford, as well as our favourite authors and texts. It was too tricky to choose just one winner, so 7 children's designs have been picked and have been given to Miss Fraser (our resident artist) who will be compiling the overall design using aspects from each of the 7 winners. Congratulations to the following 24 children who were the winners of our Chris White Story Writing Holiday Competition. We had so many children enter the competition but there could only be 2 winners per class from Y1-6! ​The winners got to spend this afternoon (2.3.18) with Chris on a very special project for his new up and coming book! We are incredibly lucky to have Chris as our school Patron of Reading and thank him for the time he consistently invests in our pupils. 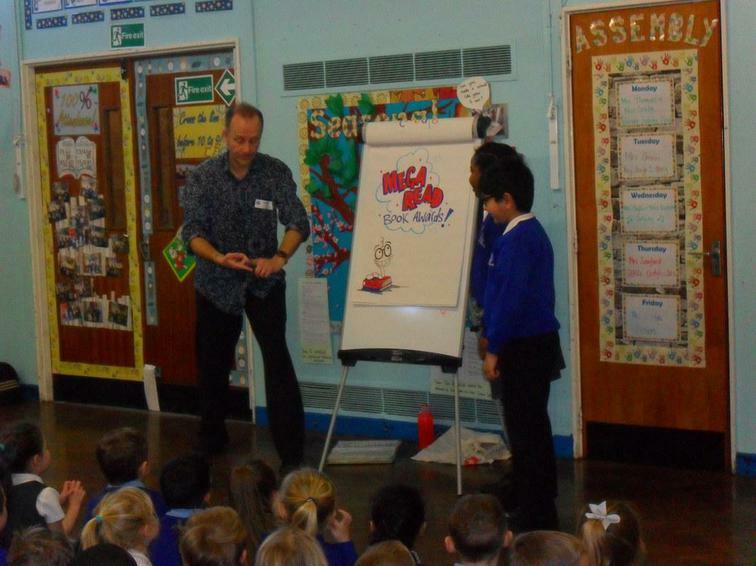 We loved having Chris White, our Patron of Reading, visit us on Thursday 15th February. He worked with our children in Year 3 to launch the Mega Read Quiz which they will be taking part in with the other schools in the P6P and he also led a whole school assembly. Twelve children from Year 1 to Year 6 have a brilliant time regularly visiting the residents at Clover Green today to enjoy reading together. All of the children and residents thoroughly love sharing stories and having a chat. The children always represent Old Basford beautifully. We look forward to enjoying more stories together throughout the year. Avi and Gyannah from Year 3 have had a great time visiting Waterstones today (9.1.18) to be part of the team of children from the P6P schools who chose the books for the Year 3 book award. 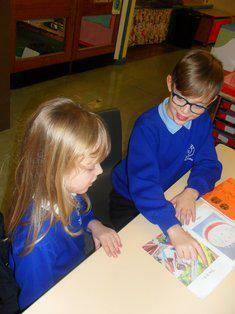 Avi and Gyannah are both brilliant ambassadors for reading and enjoy doing lots of reading at home. They had a super afternoon and even got to choose their own book to keep for themselves. We have had a brilliant visit today (23.11.17) from Chris White, our Patron of Reading. The Year 2 children have had great fun working with him and we really enjoyed his whole school assembly. He made us all laugh a lot and we loved sharing in his passion for reading, writing and drawing! At Old Basford School, we love reading! We have lots of interesting books, magazines and newspapers to read both for pleasure and as our home reading books. We also have lots of non fiction books for the children to choose from in our library. All of the children have a reading bingo card in their diaries. 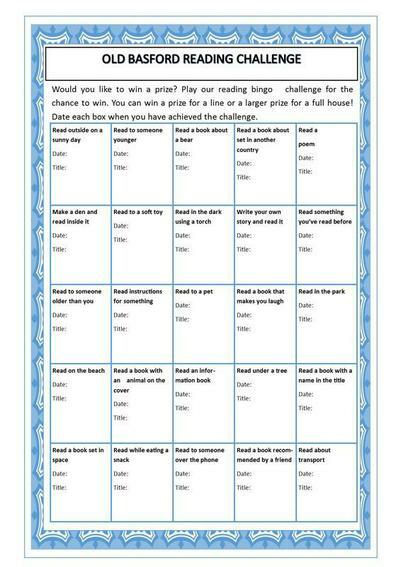 The card includes fun and exciting reading challenges for them to complete throughout the year. 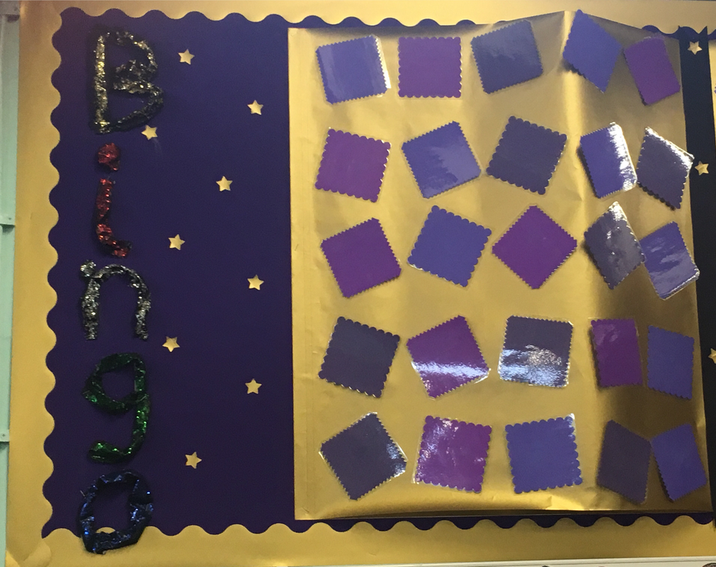 The first 50 children in school to get a 'full house' will be rewarded with a prize and have their name written in our golden bingo book in the hall. Good luck! CONGRATULATIONS to Alisha in Year 5 who is our very first pupil to have completed her reading bingo card! Alisha was in Honours assembly today (22.9.17) and then got to see her name go up on the Reading Bingo Golden Book in the hall. A big well done to Caiden for completing the school reading bingo challenge. 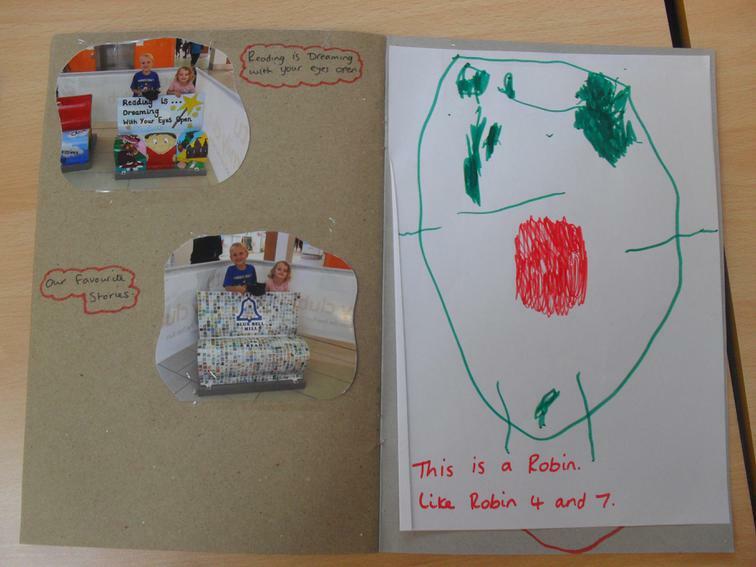 He is the first child in Key Stage 1 to complete it and his name is now in our golden book. CONGRATULATIONS to Tae-Jhaun, Alexandra, Lilia and Zac from Y6, Y5 and Y3 who today (20.10.17) were acknowledged in HONOURS assembly for being the next 4 children to complete our Reading Bingo Challenge! 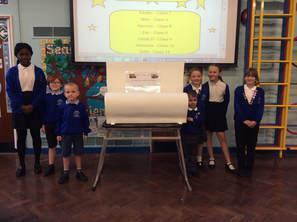 You will now have your names written in our Golden Reading Bingo book which has pride of place in our school hall. Well done to all of the children who received pencils and certificates during today's (30.11) assembly for completing a line and a full house in the reading bingo challenge. 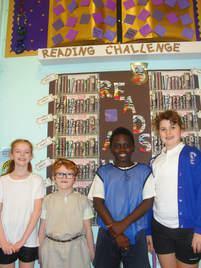 Also, a massive well done to two of our Year 6 children who have also managed to read Old Basford's Top 50 Books! 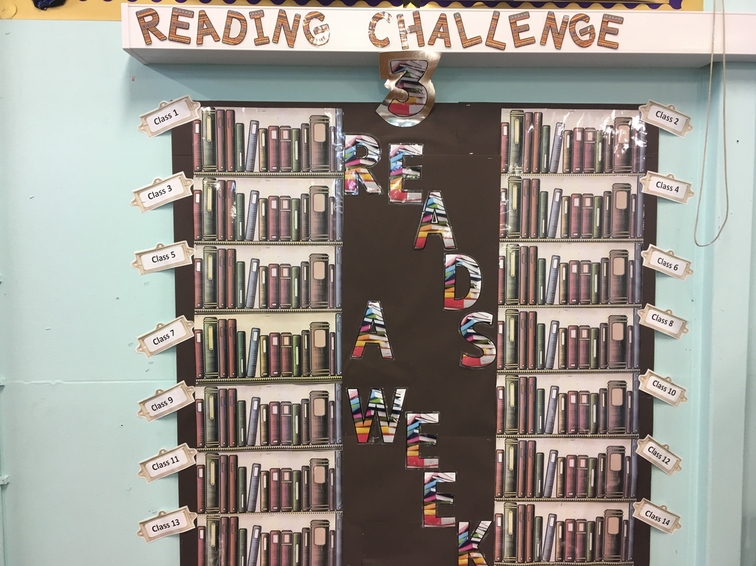 All of the children in school are encouraged to read 3 times a week at home (5 for foundation stage children) and have this recorded in their diary - although lots of children read much more than this a week which is brilliant! This year we are having a competition to see which classes read the most. The winning class each week will also get to look after Maggie the Reading Owl and there will be a prize at the end of every half term for the overall winning class. The class totals are announced in Mrs Shaw’s Monday assembly. 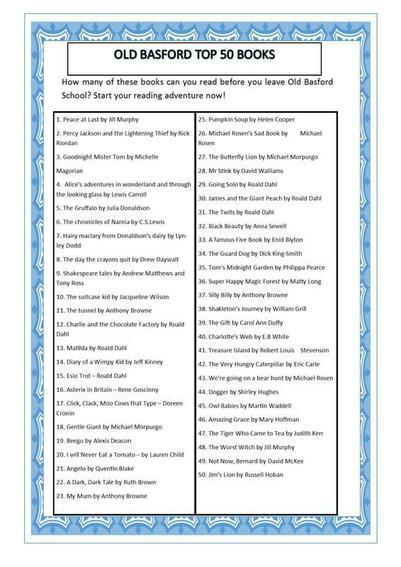 We are encouraging all of the children to read Old Basford's favourite top 50 books before they leave our school. 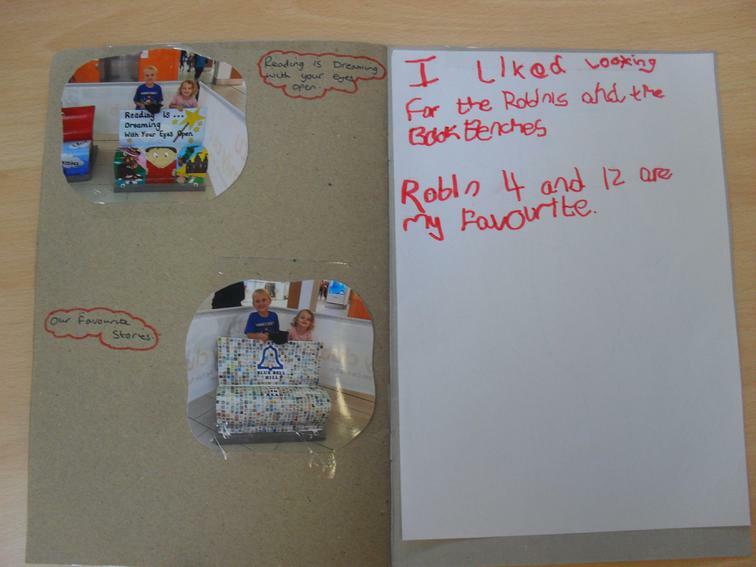 Each child has a list of them in their diary and there are books for both younger and older children to enjoy. We have lots of copies of them in school for you to read, so look out for the ones labelled with a top 50 star. Once you have read a book please mark it off your list and pop it back where you found it for somebody else to enjoy. 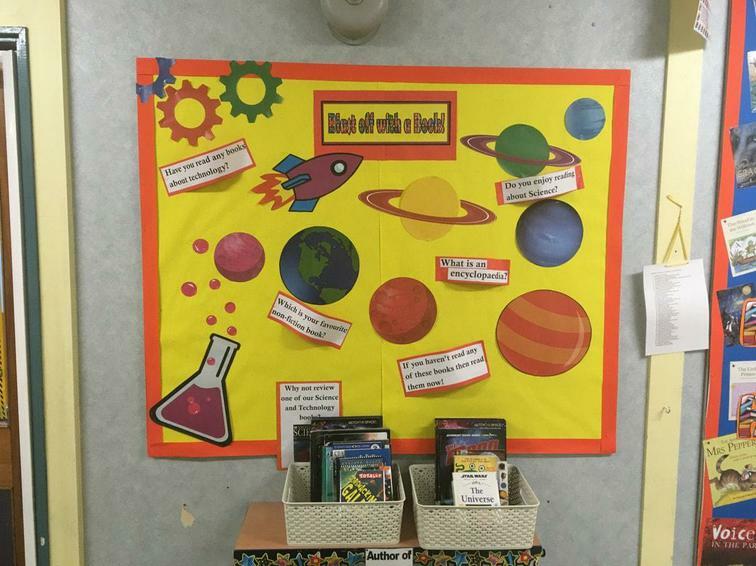 Over the year we have had a different topic or author for each term. This year we have had space, Francessca Simon and non-fiction books. 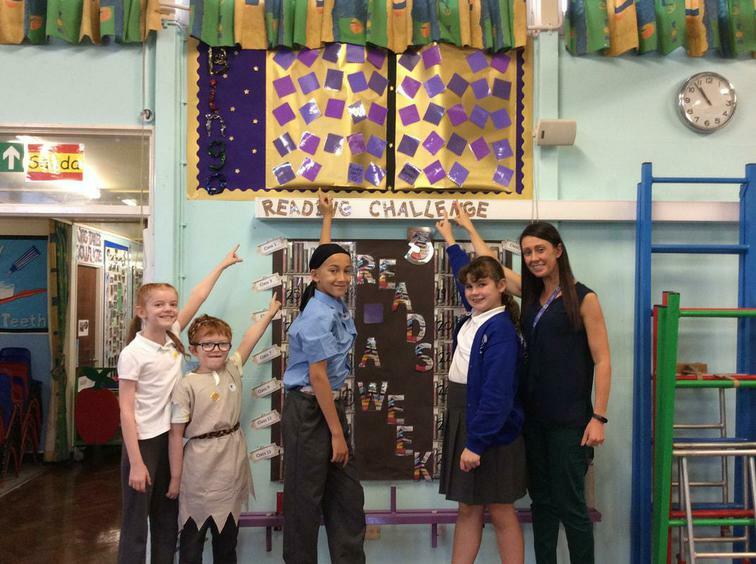 Lots of children took part in our extreme reading challenge during the summer holidays. 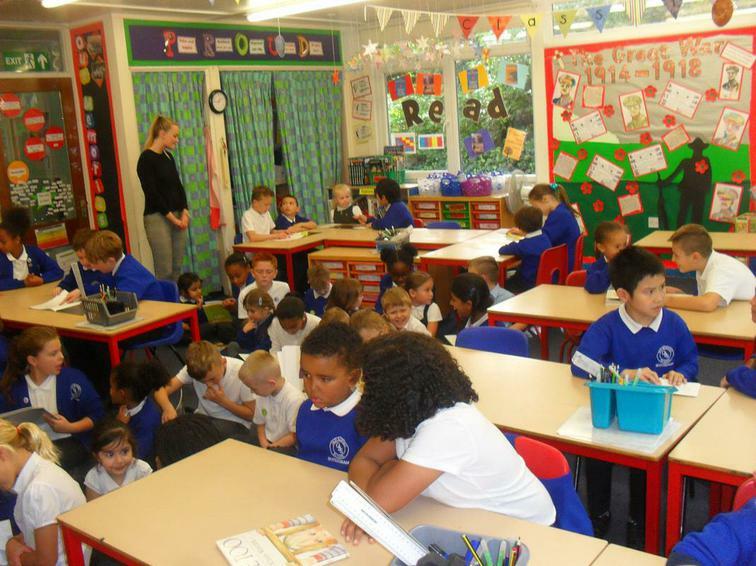 The children were given the task of enjoying reading their favourite book in a fun, exciting and safe place and they certainly rose to the challenge. We've had lots of intriguing, exciting and funny photos! Some of our favourites include Noah enjoying a book in front of the White House in Washington, James reading in front of the River Thames in London and Issac enjoying a book in a swimming pool! Well done to all of the children who took part in the challenge. We have 2 librarians in each class from Year 2 all the way to Year 6. The librarians work really hard to lead assemblies, keep the library tidy and help other children choose books. We have lots of children who volunteer to be reading champions and offer to listen to other children read and help them to choose their books. They loved sharing this special time together. We also have parents and adults in the community who give up their time to come and listen to some of our children read too, we really appreciate their support. ​who were announced in assembly today (5.10.17). ​in school and for helping to promote reading. The children in the Early Years Foundation Stage and Year 5 love meeting with their Amigos on a regular basis to share stories with each other. Today (6.10.17) was the first time they met. 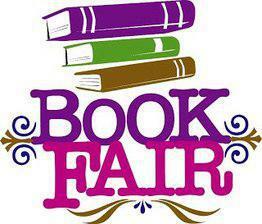 Thank you to all of the children and adults who visited our most recent book fair. We sold lots of books and because of this we have earned over £300 to spend on books for our school!